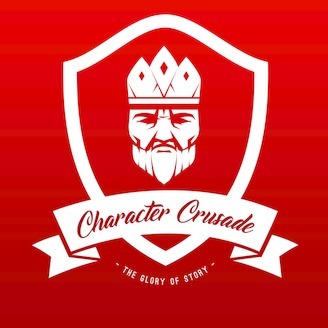 Welcome Crusaders to a very special episode of Character Crusade podcast! 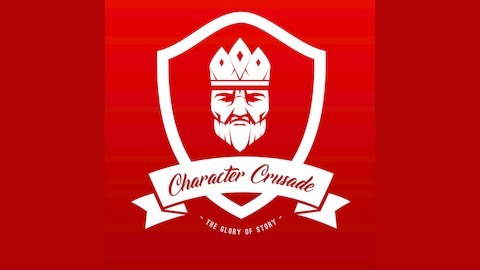 Over the years we have been privileged to interview so many talented role players, YouTubers, mod creators and authors on this show. In that time, I have always been astonished by how creatives of all stripes find a way to express themselves, sometimes against all odds. Life keeps us all busy, no matter who we are, but the one thing creatives all have in common is a relentless drive to pull magic from their imaginations and make it a reality in the real world. What I have learned is that this is not a job but it is work! It’s not a task to be completed and checked off a list. It is truly a creative compulsion that culminates in late hours, lost time and a fastidious attention to details that others will never understand. However, the result of all of this time and sacrifice is some of the most amazing content and stories you will ever experience. Rycon has been a frequent guest on our podcast and a man who has dedicated his creative life to telling incredible stories. He has recently completed work on the core rule book for a new role playing game called Z-Land. Set in a post-apocalyptic world where a mysterious virus has ravaged the planet devastating human civilization, Z-Land presents players with a horrific vision of the future where not only is their survival tested but their ability to maintain their fragile humanity in face of global destruction is pushed to the limit.